“Integrated Industry”– is the lead theme for our exhibition stand at Hannover Messe 2013 – starting on April 8th. 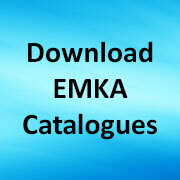 Following this theme, our parent company EMKA Beschlagteile as world leader in the manufacture of locking systems and enclosure hardware, will present more than 30 new products in Hall 5, stand A18, for the main market sectors of industry, electronics and transport. In addition to this, the traditional company, which strategically repositioned itself at the beginning of 2013, will offer detailed information at four themed islands on the range of products and services for the individual business areas. Contact us to make an appointment with our UK personnel on the stand. 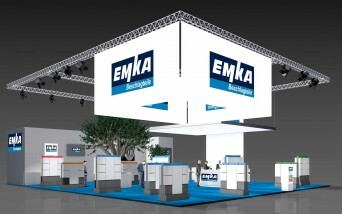 Share the post "EMKA at the Hannover Messe 2013"